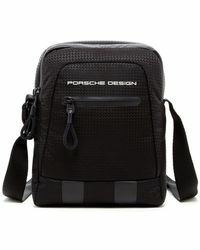 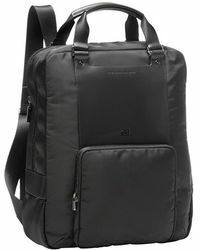 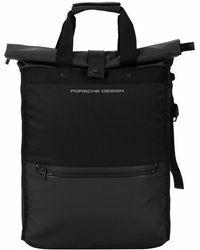 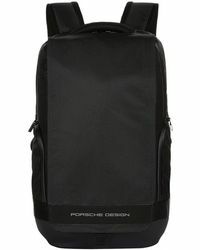 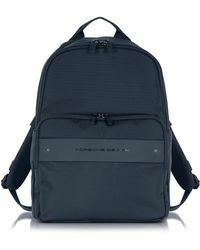 Porsche Design backpacks, we bet you need one. 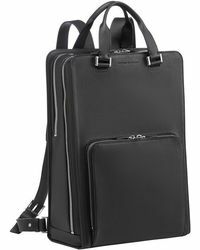 They're waterproof, durable and just what you need for that morning commute or a weekend away with the guys. 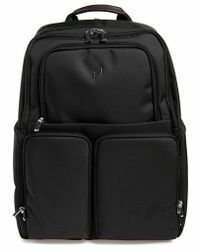 They'll fit all your stuff in and fall on your shoulder just right, supporting your back and stopping those straps from digging in like your old backpack did. 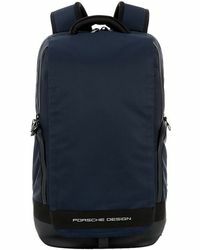 Choose from a colour palette of dark grays, blacks and blues and get ready to carry.